When making decisions about a product, always read the Product Disclosure Statement (PDS). Visit our Online Terms and refer to Privacy & Security for details as to how we handle your personal information.NRMA Insurance 4 That is issued by Insurance Australia Limited ABN 11 000 016 722 AFS Licence No. 227681 trading as Insurance 4 That. 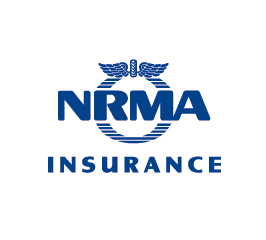 NRMA Insurance is a provider of this insurance in NSW, QLD, ACT & TAS.